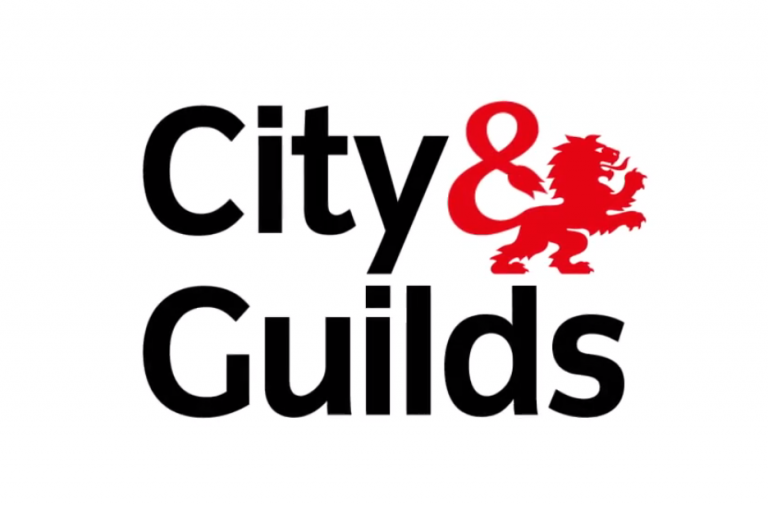 Our expert plumbers are City & Guilds qualified and are based in Leicester with public liability insurance of up to £1 million. 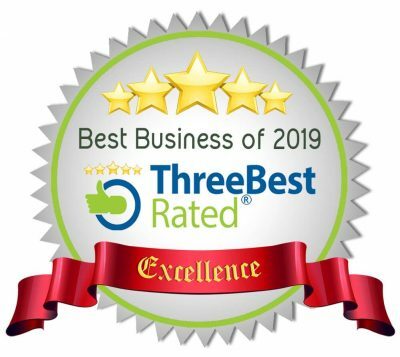 Therefore it’s no surprise that we are highly recommended locally across Leicestershire and Nottinghamshire for our prompt response times and competitive costs. 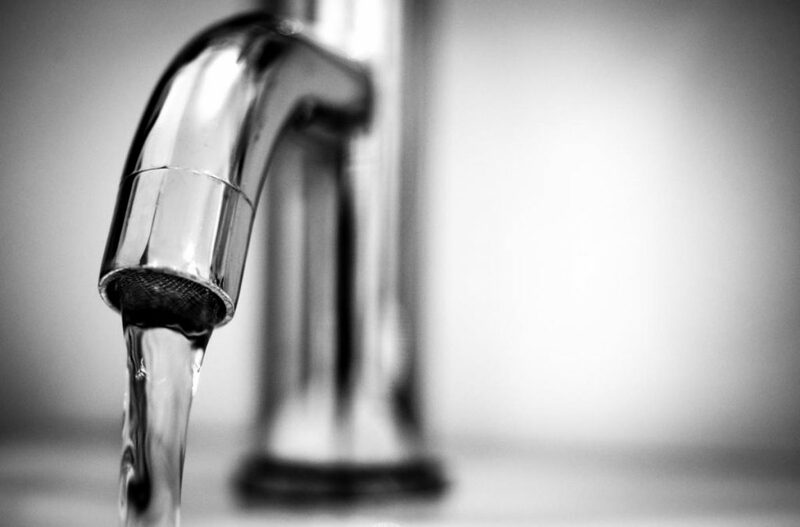 So if you’re looking for a plumbing service that’s both reliable and always on-time, contact us today with your requirements. 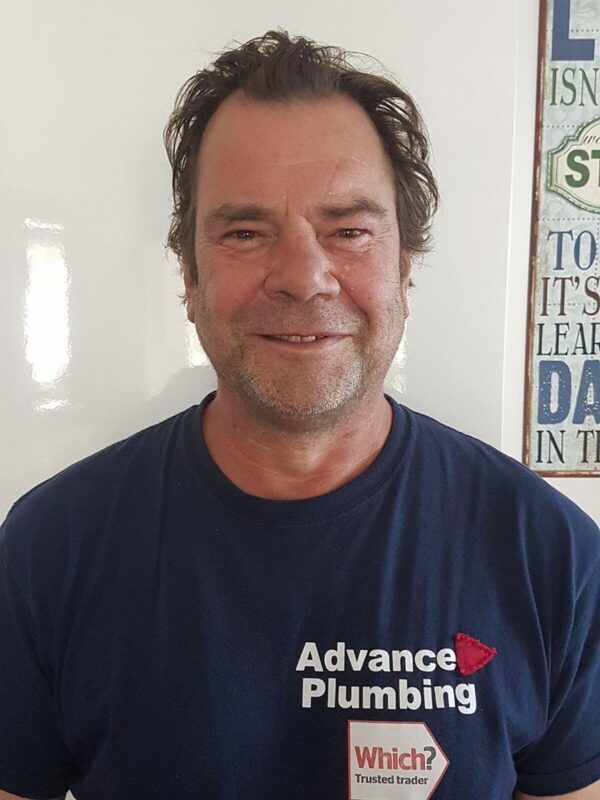 With over 25 year experience working within the plumbing industry, Stuart understands the value of providing excellent customer service and superior response times for customers.